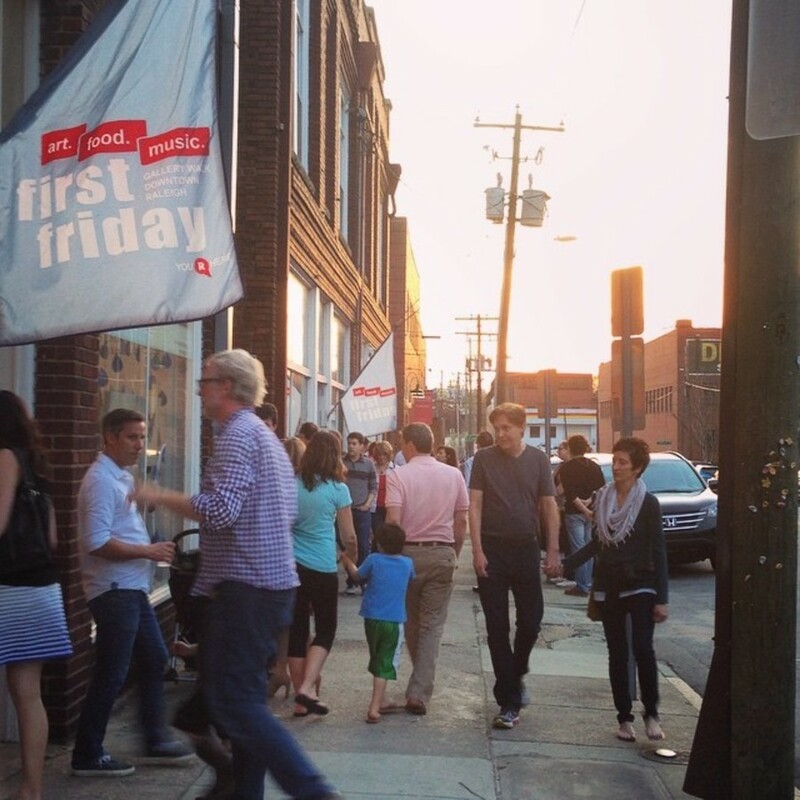 First Friday is a free self-guided tour of downtown’s cutting edge cultural hot spots. Local art galleries, art studios, alternative art venues, and museums stay open late the first Friday of every month to welcome thousands of art-seeking enthusiasts. In addition, many restaurants & bars offer First Friday specials, just look for the First Friday Flags to easily locate participating venues. Head on over to Brightleaf Square historical shopping center in Durham this Friday evening for their outdoor Summer Concert Series! 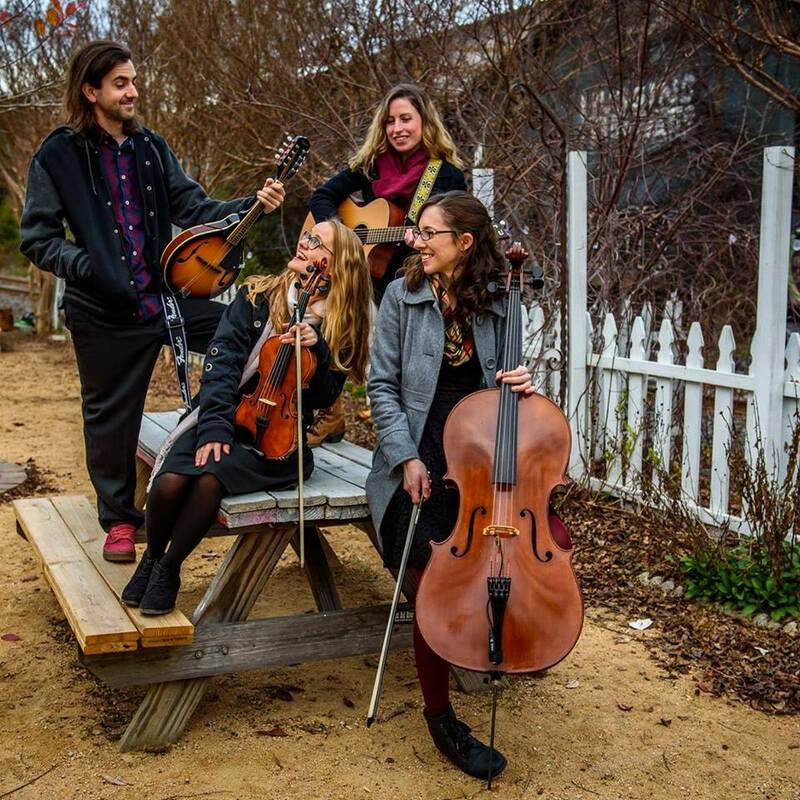 This week come see Honey Magpie perform, an indie/folk group from North Carolina! Before the concert starts at 7pm, take some time to explore Brightleaf Square, whether it’s dinner and drinks, shopping at one of the local stores, or just strolling through the beautiful courtyard in the historical tobacco district! Who ever said drive ins are out of style? 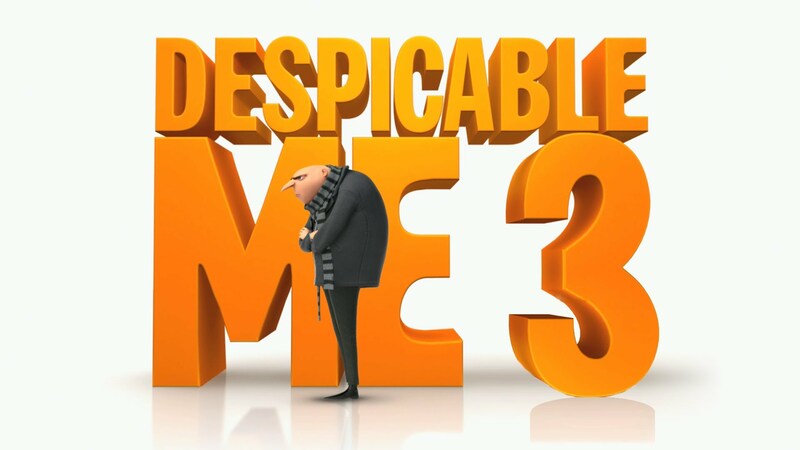 Pack up your car with blankets and lawn chairs, bug spray, and a radio and head on over to the Raleigh Road Outdoor Theater this weekend to catch Despicable Me 3 on the big screen! This is the perfect outing for the whole family or a sweet throwback date night! The movie starts rolling at 9pm, so be sure to get there in time to get a great parking spot and get all set up. Buy tickets here and watch the trailer here! Don’t miss the Farmers Market this weekend! In addition to the amazingly delicious selection of fresh produce, this weekend catch the next instillation in the Beets & Jams Music Series with live music from Andrew Kasab starting at 10:30am! In addition to live music, there will also be cooking demonstrations taking place showing you some great suggestions of how to use the fresh foods you find at the market!